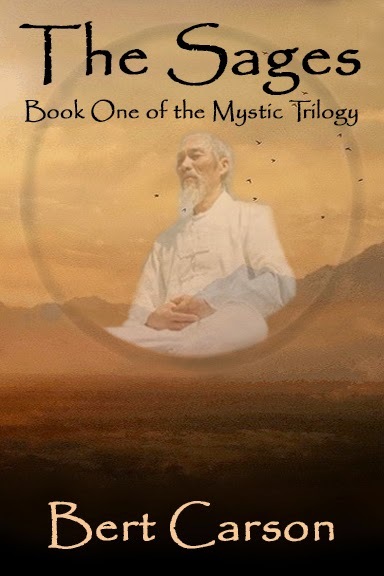 The Sages is book one of what will ultimately be The Mystic Trilogy. I expect to have it available in Kindle format within a few weeks. Until then I'll be adding the audio version of each chapter which is a very effective method to expedite the final audit. Enjoy each episode and if you're led to comment, know that it will be appreciated. Thanks for spending some time with Joseph Crenshaw Sanders, a Master of The White Taoist Clan.